P.S. 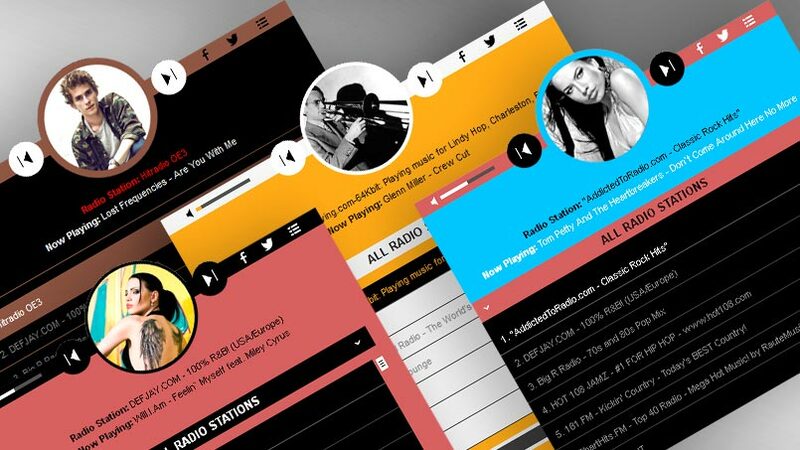 What about HERO – HTML5 IceCast & ShoutCast Radio Player With History – the ultimate Shoutcast Icecast Radio Player jQuery Plugin with history support! Has over 30 js options from where you can customize your player, including: width, autoplay, colors and other parameters.